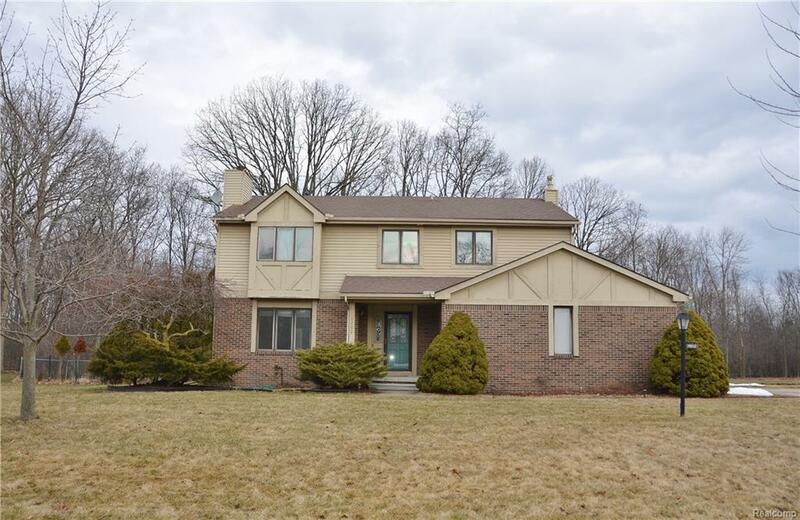 5 bedroom colonial, great family neighborhood, backs to Grosse Ile protected open space. Freshly painted, needs your decorating touches to make it yours! Very good condition.